We are a 501 (C3) charitable organization. The Jewish Social Service Committee has no salaries, fund raising costs, or overhead. Our clients come to us through referrals from Jewish Family and Vocational Services, local Rabbis and synagogues, and the Jewish Federation of Greater Middlesex County. We appreciate all donations. 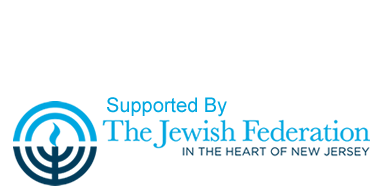 Please complete the form below to make a donation to JSS Jewish Social Services of New Brunswick & Highland Park, Inc. When completing the form, you can either select to pay via paypal (you do not need a paypal account, just a credit card), or to send a check directly to us. If you make a donation of $50 or greater, we can send a tribute card to someone in their honor. Honor your friend, family member, your teacher, and show them how they made a difference in your life, will make a difference in someone else's life as well.